I was reading an article a few weeks back about normal people who use computers and the power users (AKA IT guys) that support them. The article talked about the routine problems normal people had using computers and how challenging it was for IT guys to help them; not because the IT guys couldn’t solve the problem, but because the IT guys couldn’t understand how the normal people ran into that problem in the first place. For example, let’s say your browser is acting up. Most tech-oriented people know that you should try flushing your cache. 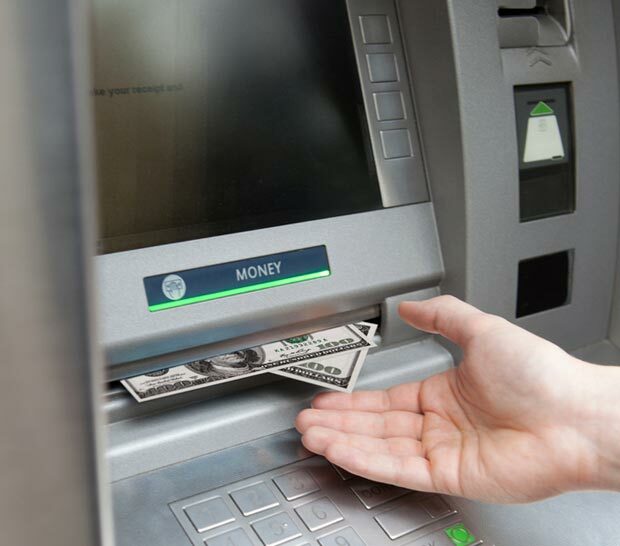 Normal people, however, think cache is what you get from an ATM machine. Or if a peripheral is acting up the IT guys might suggest updating a driver. To a normal person, a driver is someone behind the wheel of an automobile. Can you see the disconnect? I’m about to tell you something you already know, but perhaps haven’t thought about this way before. What we do is highly specialized, takes years of training to master and requires a certain personality to fully comprehend. You know that; but perhaps what you haven’t thought about is that the vast majority (and I mean 99%) doesn’t even begin to understand what we do. To them, it’s all magic. This poses all number of challenges for the TD and volunteer techie alike. Let’s say you get called into the women’s Bible study to help them figure out why they are having trouble with audio. You might look at the console and in 3 seconds determine that their gain structure is wrong, they’re not using a comp on the speaker’s mic and the EQ is adjusted improperly. Now, if I told you that, you would immediately understand what I was talking about and make the necessary changes. The poor gal sitting behind the console, however, is still stuck at gain what? The longer I do this TD thing, the more I realize that while my understanding of technology is important, it’s equally (if not more) important that I understand how to relate to non-techies. And that’s hard. I vastly prefer spending a few hours on TokBox with my friends Jason & Dave talking about the latest compression techniques--conversations that can go on for hours, literally!--than trying to explain to a women’s group leader how to properly EQ an e6 for maximum gain before feedback. However, as TD of my church, that’s exactly what I need to be able to do in order to really be successful at my job. As much as I enjoy practicing mixing with virtual soundcheck, calibrating projectors, and focusing lights, I also need to give time to thinking about ways to make these incredibly complex systems more accessible to more people, and coming up with ways to explain to non-technical people how to use them effectively. And few things will develop patience in us normally impatient TDs than explaining, for the fifth time, that turning all the EQ knobs all the way to the right is not considered a best practice. So the next time you are tempted to get frustrated when having to explain a “basic” technical concept to a non-techie, remember to cut them some slack. What we think is basic might as well be a lunar landing to them.